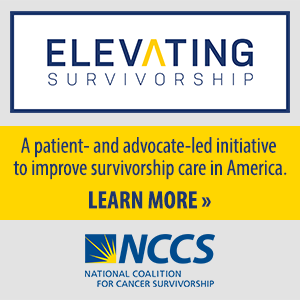 The National Coalition for Cancer Survivorship (NCCS) joined with 46 other patient and provider organizations to call attention to the impact the government shutdown is having on the work of the Food and Drug Administration (FDA). The undersigned organizations, representing millions of American patients, caregivers, healthcare providers, and researchers write to raise alarm at the continued government shutdown – particularly its impact on the U.S. Food and Drug Administration (FDA). 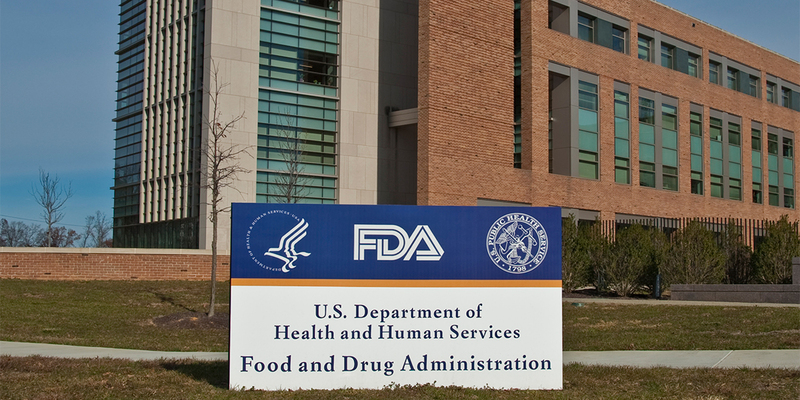 The work of the FDA to protect the health and wellbeing of our nation cannot be overstated. The agency regulates one quarter of the U.S. economy, ensures a safe food supply, protects patients from contaminated and unsafe medical products and, importantly, is the catalyst for expediting lifesaving therapies to patients.